Starting your own business is an incredibly exciting, yet stressful journey to take. Whether you’ve just started up and you’re still getting to grips with things or you’ve been a business owner for years, entrepreneurship is hard work. 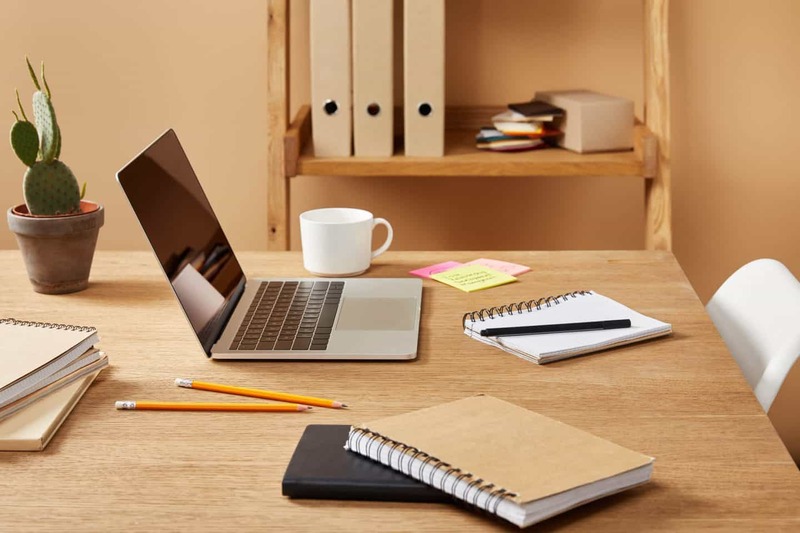 Although there is not a lot you can do to make your life easier as a business owner, there are lots of different ways in which you can simplify the things you do on a day to day basis. Whilst it may seem small to begin with, you’ll be surprised how much difference these small changes can make. If you’re finding that you’re struggling with the workload of being an entrepreneur, you may want to consider outsourcing particular tasks to talented and experienced freelancers. Although it may be hard to hand over work that is close to your heart, outsourcing the tasks that you’re repeating on a day to day basis is a great way to free up your time for something else. Common tasks people outsource include social media, content writing, web development and graphic design. If you think you have too many tasks to outsource, perhaps hiring a team is the better option for you? Whilst this is definitely the more expensive option, this will ensure that you have absolutely every single base covered. If you have never hired a team member before it’s important you follow the correct process, ensuring you’re able to pay them their monthly wage each and every month without fail. For more tips and tricks on hiring a team, you can visit this handy guide here. If you don’t think you have the budget to outsource or hire a team, why not consider hiring an intern? Although you will still have to pay them, their wage will be much lower as you won’t be paying for their expertise. Instead, they’ll be able to assist you with smaller tasks including answering emails and answering calls. Using a system that automates processes within your business is an absolute lifesaver when it comes to owning a business. Whilst they make take some time to set up initially, it’s a great way to set up a process and then NEVER have to worry about it again as the system does everything for you. Automation software is a little on the pricy side, but for the time it saves you it is definitely worth it. Common processes people automate include email marketing, client onboarding and procurement. Similar to above, scheduling processes within your business can save you a lot of time, with the most common example being social media. When it comes to social media it is much easier to spend 1-2 hours each month scheduling for the weeks ahead, rather than taking the time to think of a post each and every day. Not only does it save you time, but it also gives you the chance to post at optimal times for each social media platform, rather than when you remember. If you want to simplify the way in which you forward mail within your business, using a registered address or virtual office is a great way to automate the process. Often, business owners will find that they’re missing parcels and letters due to having such a hectic lifestyle. With a registered business address you can have all of your mail delivered to one place throughout the week, arranging for it to be forwarded to you at a particular time and date. Just think about all the time you can save not going backwards and forwards between your house and the Post Office. Find out here more information on the benefits of a registered address. If you struggle to meet deadlines, it may be because you’re not organising your time effectively. Whilst client deadlines are your first priority, they are often the things you put the most effort into as you know you’re getting paid for them. Although it may seem ridiculous at first, treating every single thing you do as a ‘money-maker’ will help you prioritise. Once you’ve prioritised your tasks, you can give each of them a deadline that states exactly when you’d like it to be completed. You’ll be surprised how much difference it can make, honestly! Are you a business owner looking to simplify their business processes? What changes can you make to the way in which you run your company?